Bracelet charm engraved with the official Isle of Man TT logo. 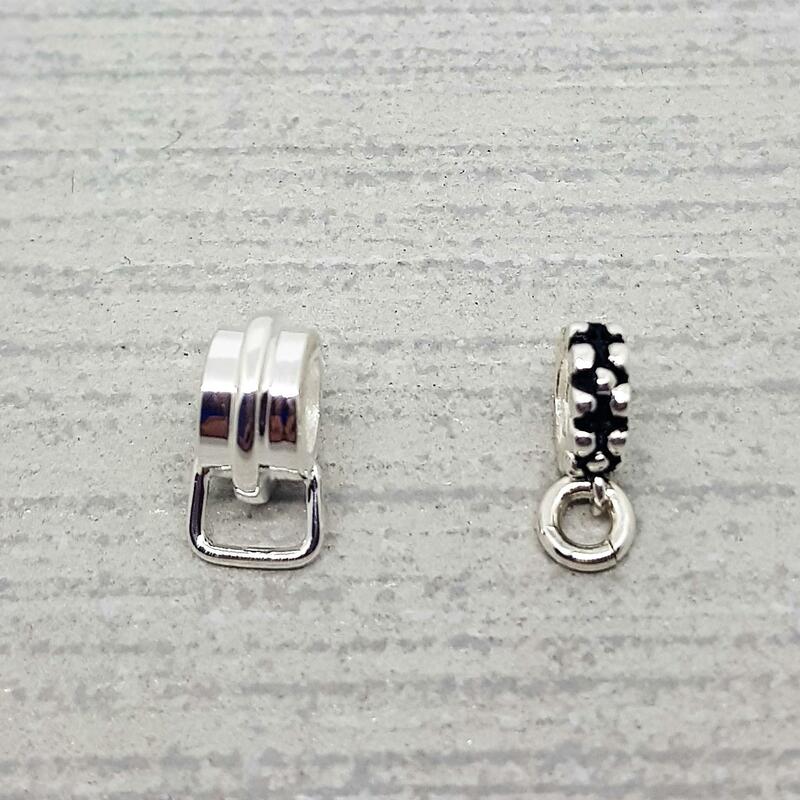 The charm is compatible with all popular makes of charm bead bracelets. Dimensions - 15mm diameter disc. 1.2mm thick silver. 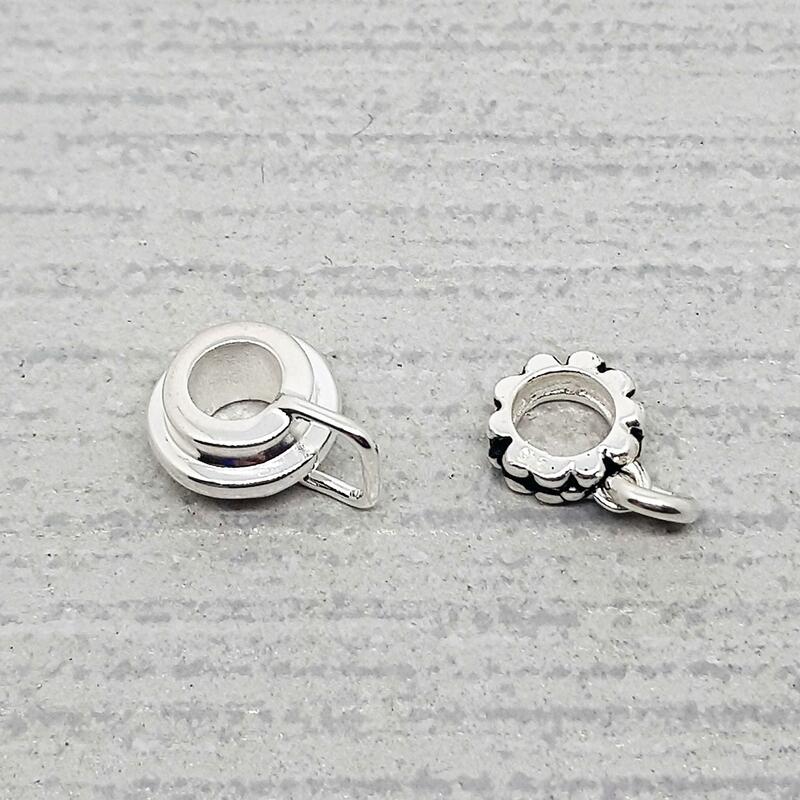 Charm attachment - plain silver (10mm x 6mm), oxidised (8mm x 3mm).